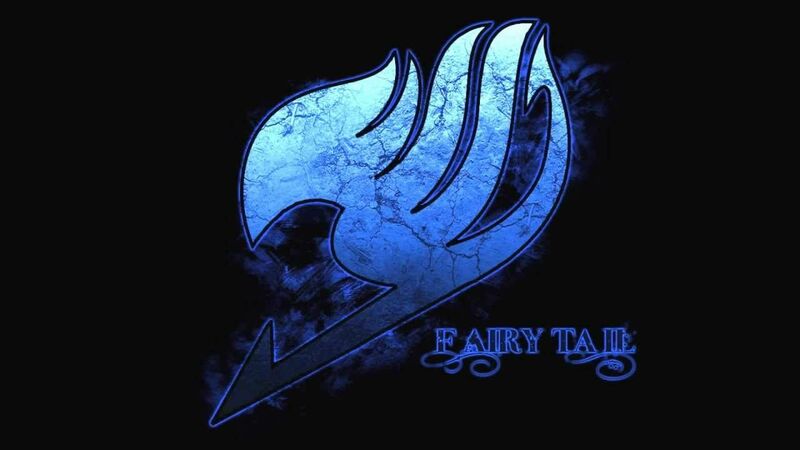 You are going to Watch Fairy Tail Episode 59 English dubbed online free episodes with HQ / high quality. Stream Anime Fairy Tail Episode 59 Online English dub Jellal of Days Gone By. Angel is defeated and Lucy together with Natsu end up falling down a giant waterfall, where they reunite with Gray, Lyon, and Sherry. Wendy reveals to Carla her past concerning Jellal and how she came to Cait Shelter. Meanwhile, Erza finds an amnesiac Jellal at the site of Nirvana. Seeing the pain he has caused her, Jellal places a self-destructive magic upon himself.